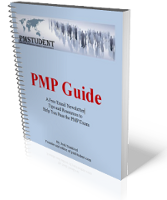 Want to ensure your success on the PMP Exam and actually learn something in the process? pmStudent gives you the solutions you need to succeed. Hiring managers want valuable professionals, so education and experience are critical. Certifications are a part of that mix. Our aim is to arm you with all the background and resources you need to pass the PMP exam and gain valuable knowledge in the process. 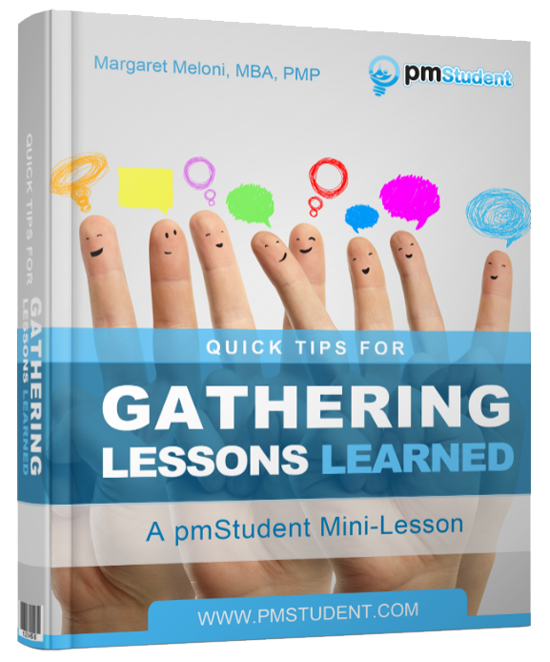 Application and study tips/resources for the PMP or CAPM exam. Josh coaches new and aspiring project managers to achieve their career goals through various publications and training courses. 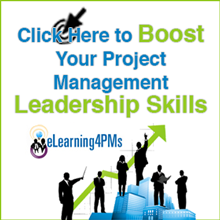 He founded pmStudent in 2006 to help himself and others learn more about project management as a discipline and career. He has been managing IT and non-IT projects in Computing, Financial Services, Telecommunications, and Aerospace for over a decade. Josh’s educational background includes a Bachelor of Science degree in Project Management and he is PMP certified. He lives in Sioux Falls, South Dakota, USA with his wife and 3 sons. Connect with Josh on?LinkedIn, Twitter, or send him an email.